These words have struck fear in employees for generations. With visions of relentless criticism, finger-pointing, and soul-crushing demoralization – capped off with a paltry raise, if any – the specter of the annual review has caused more heartburn than a week’s worth of gas station hot dogs. Today’s forward-oriented firms don’t go that musty old route any longer. Top-down, command-and-control management is 20th Century management. We’re nearly two decades into the new millennium now. Things and people and expectations have evolved. 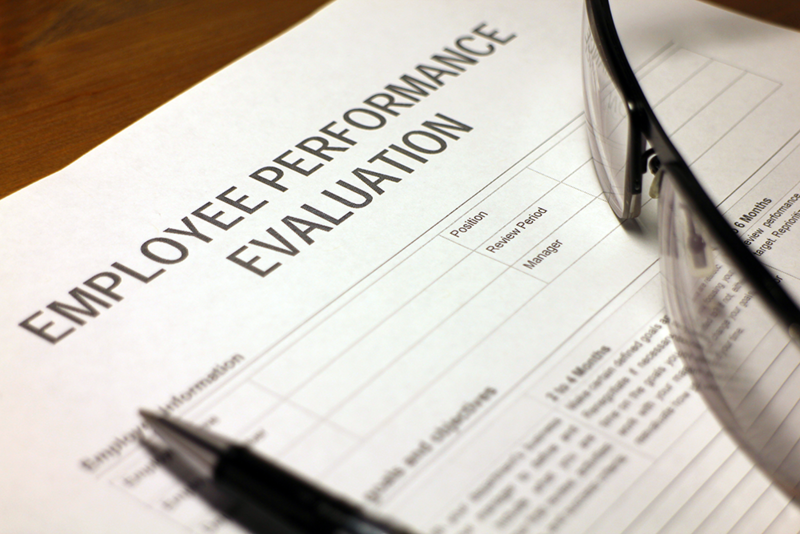 Management techniques like performance reviews need to do the same. The new age of employee reviews features fewer declarations and more questions, more dialogue, a renewed focus on shared objectives and clear priorities, both personal and organizational, and how those two can better complement each other. What was done well? What can be done differently? How can the positives become stronger? Are we helping you to grow professionally? How can that improve? What are the ways in which we’re working in tandem to serve the client better? How can the kinks in that effort be worked out together? When a two-way discussion is engaged in an environment of safety, honesty, and trust, meaningful improvements can be achieved. This type of dialogue must occur more frequently than once a year to both lessen the perceived “do-or-die” anxiety of the annual review and, more importantly, to more easily and readily gauge progress, celebrate victories, and engender a more positive morale overall. At Murtech Consulting, we have adopted this modern approach to performance evaluation and improvement – both with our teams placed within client companies and within our own ranks. Through first-hand immersion, we are continuously learning how to make this dialogue more powerful and effective so our clients and employees both benefit. The process of evaluation has evolved, and we have evolved with it. To learn how we can put this type of thinking to work for you, contact us at murtechconsulting.com/contact-us.